So, you know those 'how to hack your school computer' videos you sometimes come across on YouTube? You know the ones; they usually show some kid replacing the Windows sticky keys binary with a cmd.exe and then calling it a hack when he gets a shell to pop up on the login screen by pressing shift five times - even though you need to be an admin to do that in the first place! *sighs*. Well here's another way of using a similar technique except... It doesn't require admin privileges so it is actually useful in certain situations. 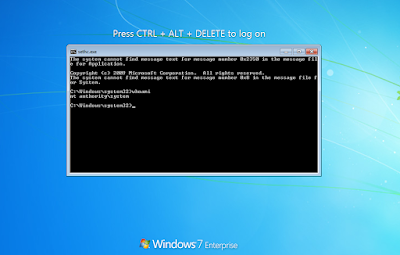 Even better, almost every windows 7 host is vulnerable to this. Firstly, I take no credit at all for this, as this issue has been around and known about for many years now, but I've decided to write it up here because a) I've not written anything on this blog for years and b) There's actually not as much information about this issue on the internet as you might think. 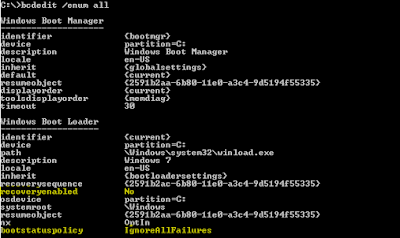 It's a trick I find handy when doing build reviews and the client has locked down the BIOS to prevent bootable media. 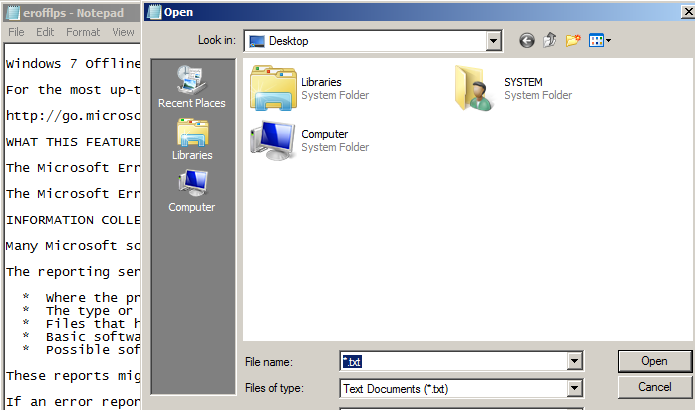 Side-loading the disk is an option of course, but it's not something many would bother with during a standard test - and ripping the back off a client's workstation is probably not the most realistic way of demonstrating an insider threat. It's also yet another reason why someone with physical access (without Full Disk Encryption) has already won. Basically, this only works on Windows 7 afaik update:Windows 7 and 10, and it serves as a way to gain full privileges on a system without needing to know the password. It involves forcing the windows “Error Recovery” menu and then taking advantage of a 'breakout' within the privacy statement at the end of the startup repair wizard. 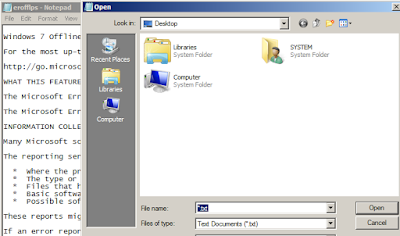 This allows access to Notepad and Windows Explorer which can then be used to replace the sticky keys binaries and if all goes well, give yourself a system shell at the login screen. 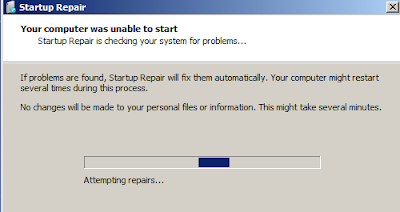 The wizards both look very similar and both let you repair the startup files or recover your computer; however, there’s one crucial difference: "Startup Repair" doesn’t require the local administrator password to run, and this is the one we're going to abuse. 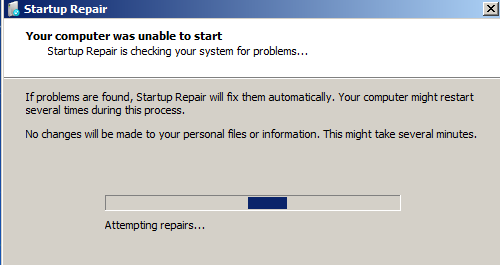 Windows will then launch into the startup repair wizard to look for reasons why it couldn’t boot. This can take around 5-10 minutes so be patient. 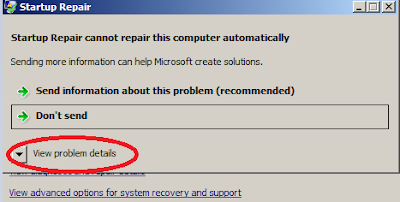 I haven't found any registry or Group Policy settings that could be used to apply the same fix across multiple systems, so you might have to have it deployed via a batch file and a login script. Although I have never known this trick to cause any problems, on really temperamental systems you could just as easily validate whether the host is vulnerable by checking the above settings have been applied.